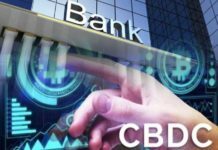 Panic withdrawal and trading across major cryptocurrency exchanges was expected yesterday when the crypto market recorded an all-time low. Luckily, it seems that traders have been studying the industry and know that after a major drop in prices, most of the cryptos bounce back to profitability with a huge margin. During this dip period, thousands of traders from all across the globe took advantage of the low prices to purchase more digital assets and this resulted in virtually all currencies recovering well. Bitcoin, for example, managed to get a strong footing at $7,000 market and at the time of writing this article, it is currently at $7,500. Another major currency to note is Ethereum – it suffered a significant drop in prices but it has now stabilized at $570. This is approximately a recovery of 8.5% and a similar improvement was recorded by the other altcoins in the market. 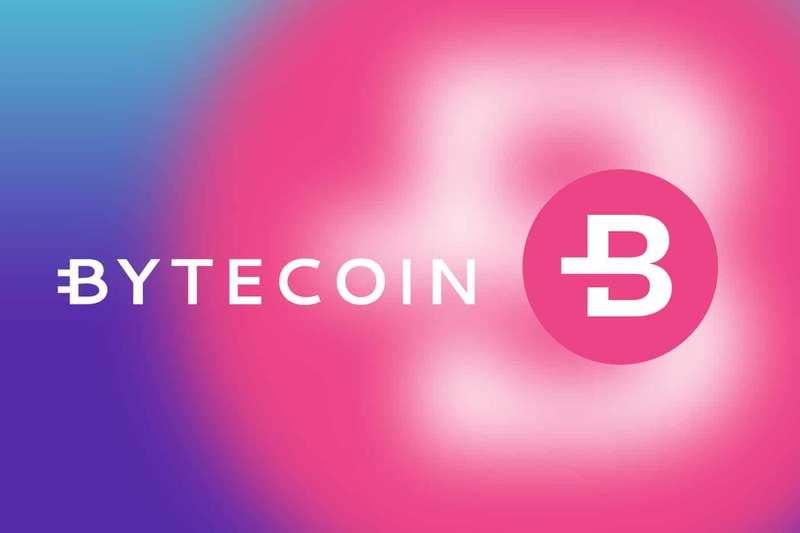 One of the currencies that have managed to recover very well after this drop is Bytecoin, BCN. According to an article posted on News BTC, this digital currency has managed to recover by 30% and is not trading at $0.0067 from $0.0051 yesterday in most of the major trading platforms. Notably, over the last one week, most of the digital currencies have recorded loses except BCN that has soon a positive stability in its price. The highest price this currency has ever clocked is $0.018 in May and since then it has been steadily decline. 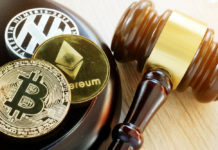 However, experts are of the idea that it will not remain stable and will rival the other digital currencies that have been considered superior for many years such as bitcoin cash and Ethereum. In other news, other digital assets whose prices are relatively considered compared to bitcoin such as Stellar and Cardano are currently experiencing a sharp increase in their prices. One of the plausible reasons for this improvement is the fact that traders from all parts of the globe are purchasing them in huge volumes thanks to their low prices. BCN team has not commented on this trend yet, but they have been actively encouraging people to purchase the coin when the price is still low since it is expected to reach higher margins in the coming months. 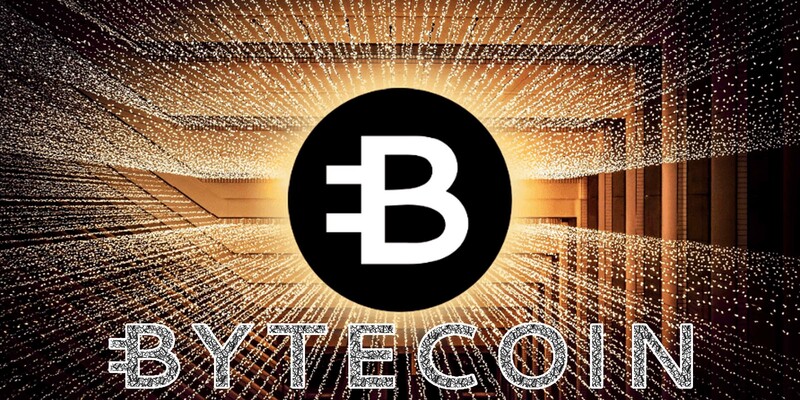 In the last 24 hours, the volume of Bytecoin in circulation has increased from $ 15 million to more than $54 million. This is actually one of the reasons why it has continued to record positive increase across all the trading platforms. Today, Binance is considered the leading trading platform to have the highest share of BCN at 80% followed closely by HitBTC. 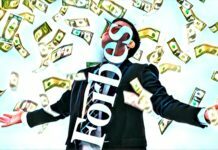 The market cap of this promising digital currency stands at $1.2 billion and it is estimated that more than 184 billion tokens have been purchased by investors since its inception. Finally, even though the total market capitalization is at a low of $303 billion, experts’ have advised traders not to panic and to take advantage of the low prices to stock up as a bounce back is guaranteed.